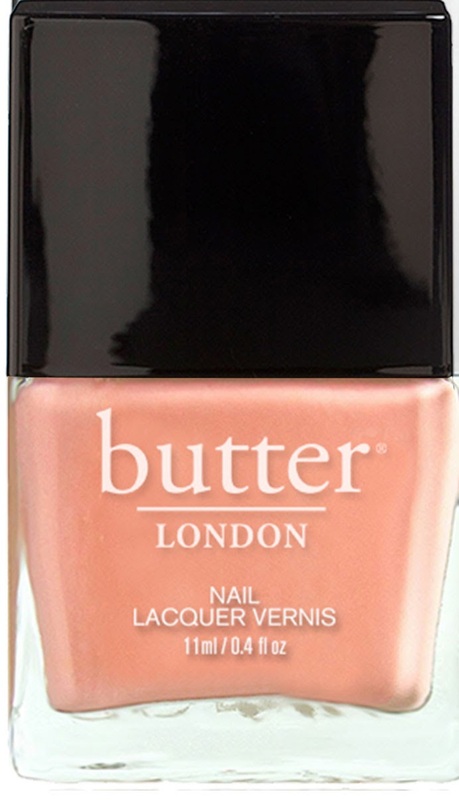 Butter London Giveaway Ends June 14! 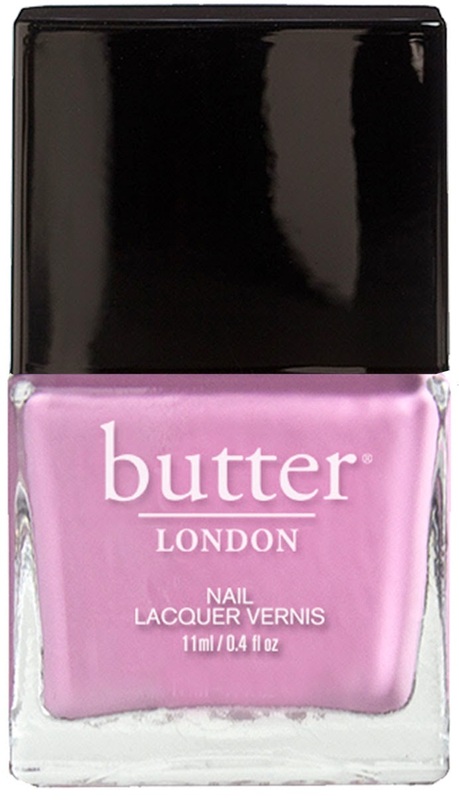 Keep entering to win Butter London colors ‘Kerfuffle’ & ‘Fruit Machine’! Giveaway will end JUNE 14, 2014. Get more entries by tweeting the giveaway daily.